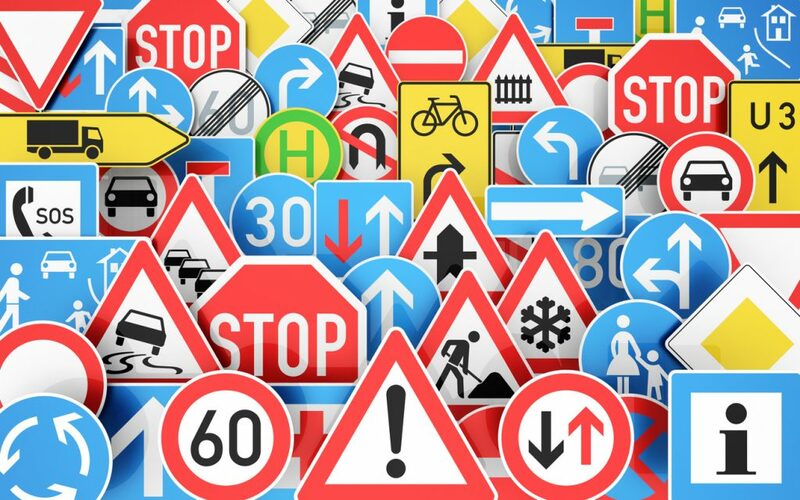 Quiz: How well do you know recent Highway Code changes? The Highway Code will never rank as a right riveting read. So it’s possibly no surprise that a third say they haven’t read the rules of the road since passing their driving test. And according to Halfords Autocentres’ research one in five haven’t read it for at least 10 years. 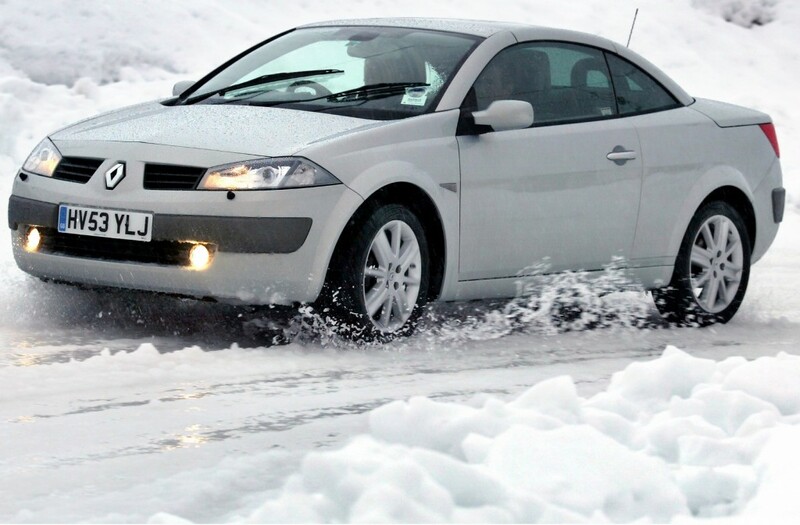 But while the Highway Code is hardly a page turner, it is vital drivers keep up to date with it. Our road environment, not to mention the technology aboard our cars, is changing at an astonishing rate. 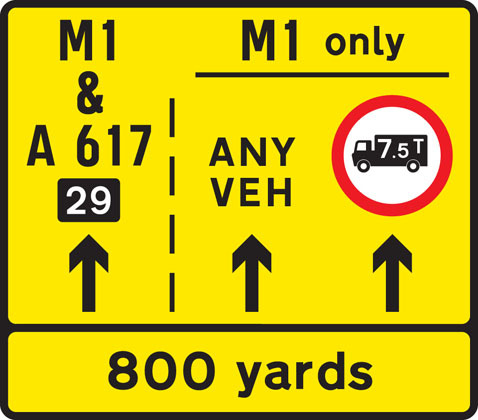 And the Highway Code is updated on a rolling basis to reflect this. Between 2015 and 2018, the rules of the road have been updated 48 times. Take our quiz to find out how up to date you are. The debate on how you merge into moving traffic when the lane you’re driving in closes is a fierce one. Do you stay in the closing lane to the very end, then merge in turn with the traffic in the open lane? Or do you move out of the closing lane as soon as you possibly can? It’s a bit like whether you put cream on a scone before the jam or vice versa. Or perhaps even more fundamentally, whether you pronounce the word scone like ‘own’ or the other way. The law states that we should merge in turn, better known as zip merging. Yet only around a quarter of drivers (27 per cent) know this is the correct thing to do. Read on to find out why people who stay in the closing lane aren’t doing anything wrong. Driving licence points: how long do they stay valid for? 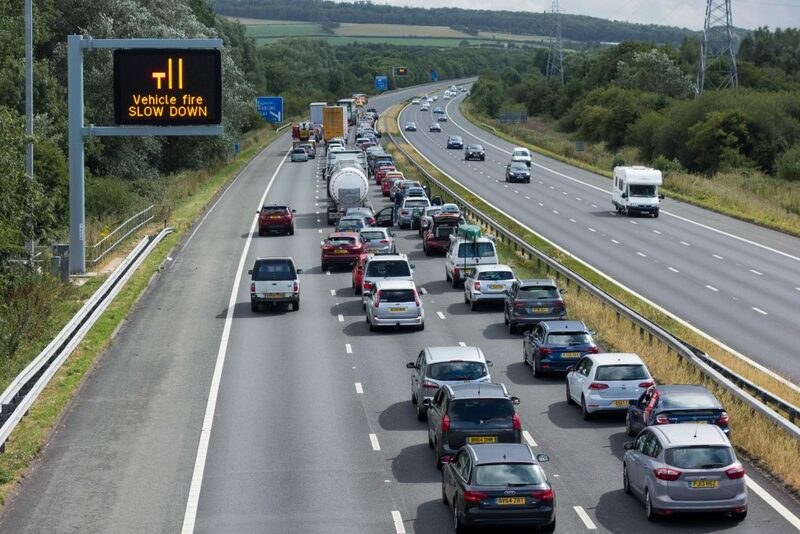 The number of drivers banned from the road for dangerous driving rocketed last year. Driver and Vehicle Licensing Agency (DVLA) figures show that 5179 drivers lost their licence for driving dangerously in 2016. The figure was up by nearly a third (29 per cent) compared with the year before. The stats show that young adults between the ages of 26 and 35 are the most likely to be disqualified. The Highway Code states: “In the case of serious offences, such as dangerous driving and drink-driving, the court must order disqualification.” The ban is for 12 months. Drivers can also be slapped with an endorsement on their licence of between three and 11 points. But how long will those points stay there after their ban is over? Here’s all you need to know. Either having or witnessing a road crash is most people’s worst nightmare. But as bystanders there is plenty we can do if we’re involved in, or come across, a road crash. 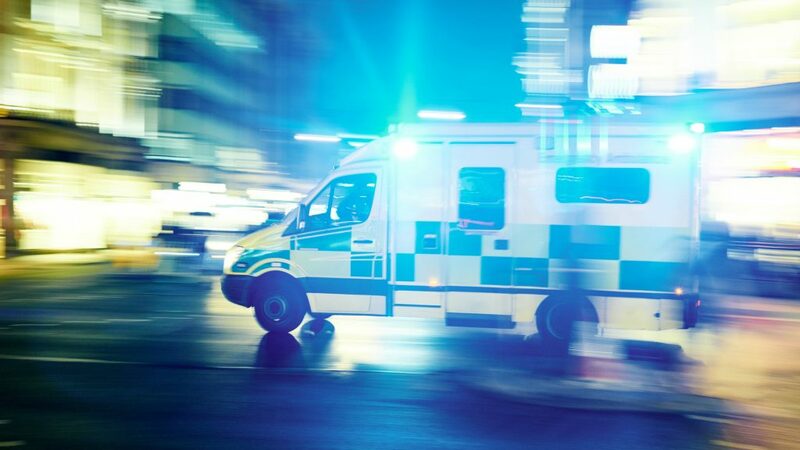 According to the Red Cross, around half the deaths from road accidents occur before the emergency services arrive. But the vast majority of those fatalities could be prevented if first aid is administered in that time. 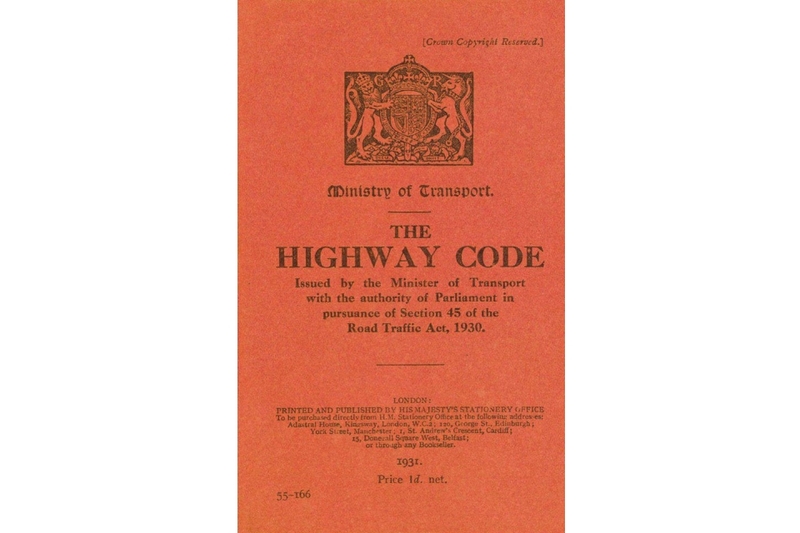 It’s one of the few books that never leaves the bestseller list, but ever since the Highway Code was first published, in 1931, few readers would admit to finding it a gripping page-turner. However, the Highway Code has contributed to saving thousands of lives over the years. When launched, there were just 2.3 million cars on Britain’s roads, yet more than 7000 people were killed in road accidents each year. 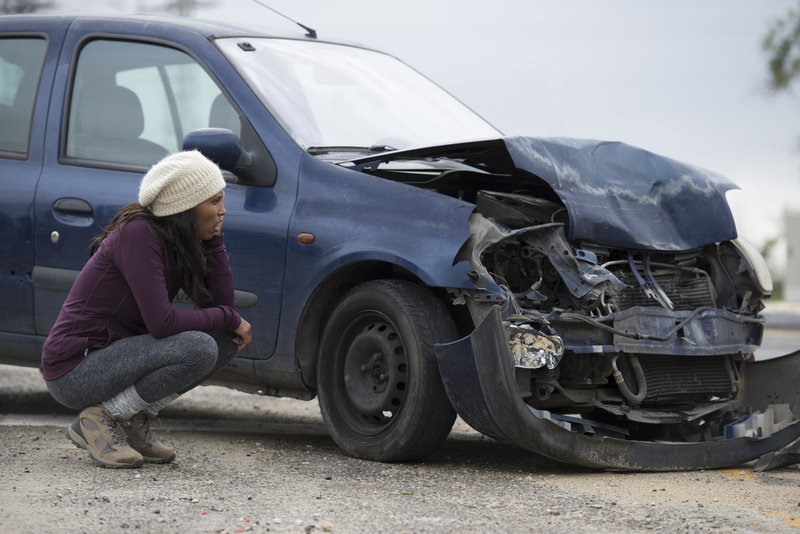 Today, there are more than 27 million cars on UK roads, but there are fewer than 2000 fatalities. The driving standards book originally had just 24 pages of guidelines, with a single paragraph on how pedestrians should cross a road. Today, a whole chapter is dedicated to educating both pedestrians and drivers on safely reaching the other side of the road. It also goes on to cover areas of digital technology, such as smartphones, which increasingly fight for a driver’s attention when they’re at the wheel.